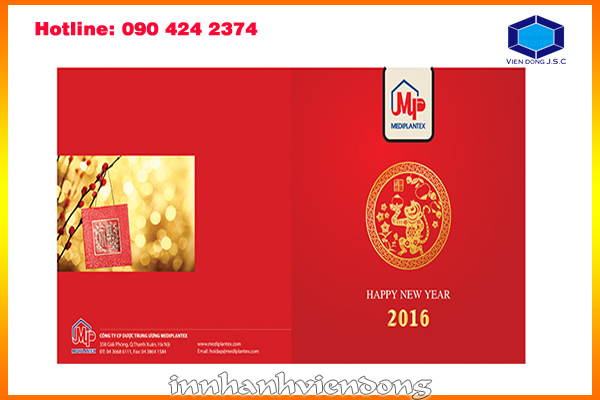 Are you looking a place to printing premium new year greeting card for your company? 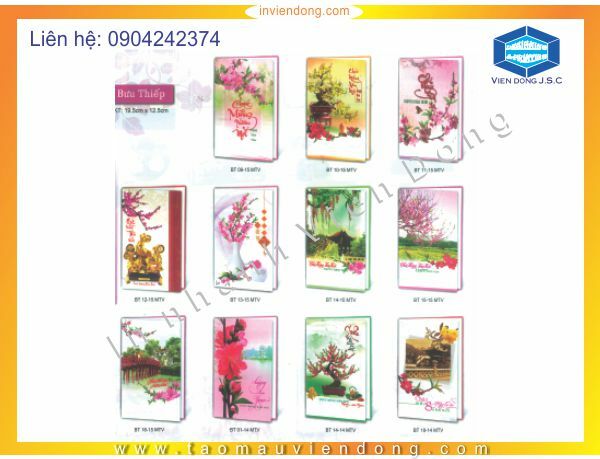 Vien Dong printshop is the best choice for you. 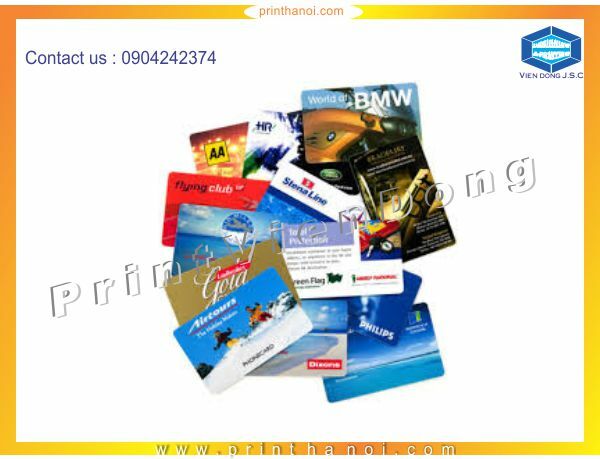 We has over 15 year experience in printing and designing greeting card and other printed products. 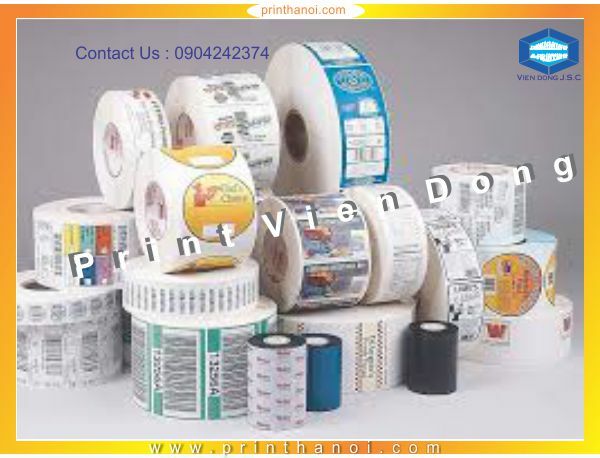 We are proud of our high quality products and services that can satisfy all of your demands. 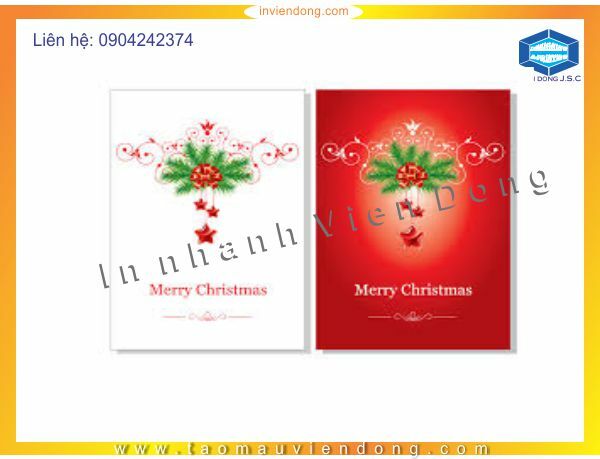 If you’re looking for the perfect Christmas cards to send to your loved ones this holiday season, look no further than all the wonderful offerings from Vien Dong printshop. 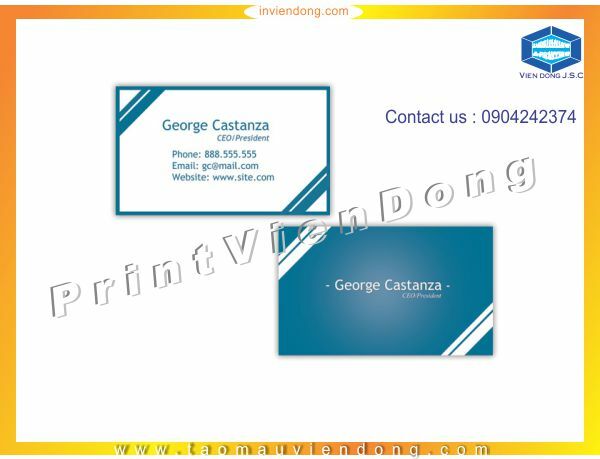 Vien Dong JSC has over fifteen years experience in designing and printing in Ha Noi, ... We provide high quality printing products with the cheapest price and short time making. Start off the 2016 with joy! 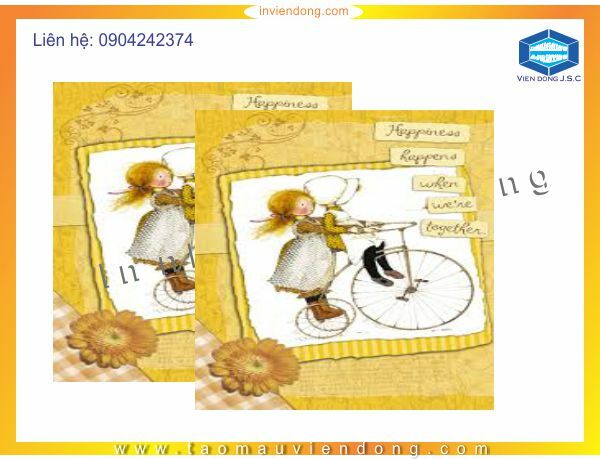 Impress your friends and relatives with Vien Dong’s collection of custom New Year’s greetings. 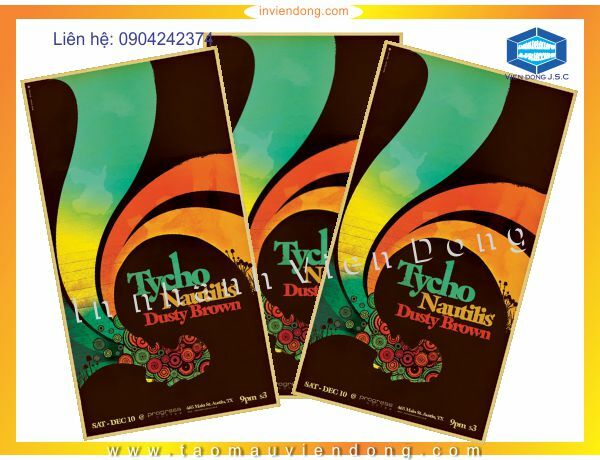 Vien Dong JSC has over fifteen years experience in designing and printing in Ha Noi, ... We provide high quality printing products with the cheapest price and short time making. 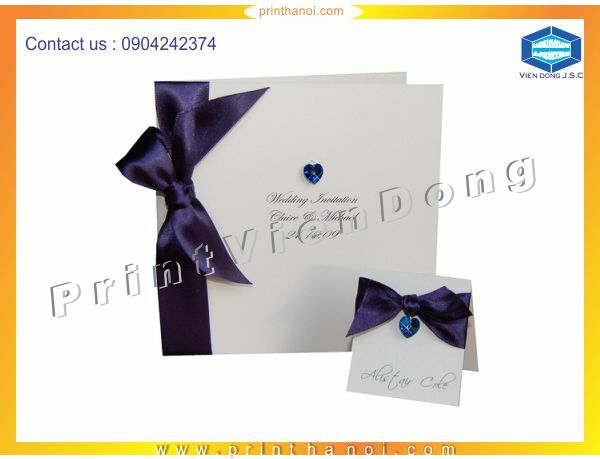 Greeting Cards Printing In Ha Noi - Custom printed greeting cards. 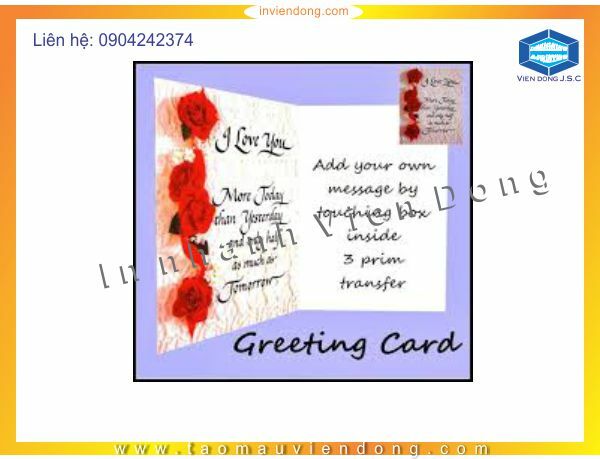 Design your own greeting card - minimum order just 1 card. 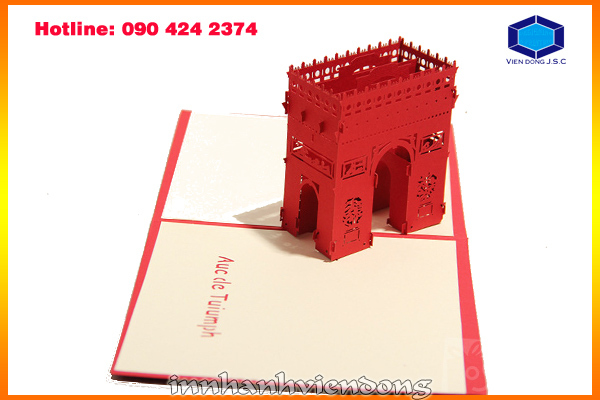 Greeting cards continue to be an essential business as well as social tool even in today’s world. Whether celebrating or send congrats to families or business patner become one importan part of professional interaction. 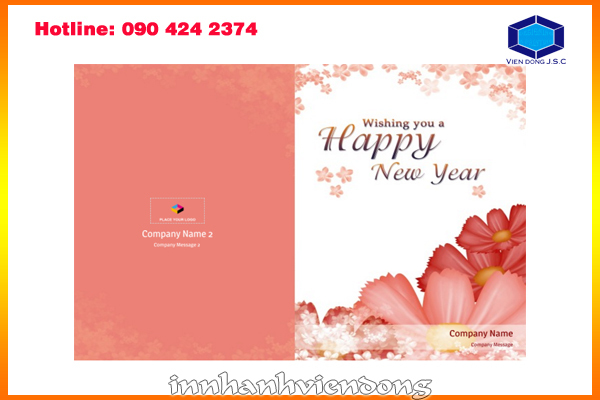 Birthdays, Christmas or any celebration can be commemorated with a Greetings Card. 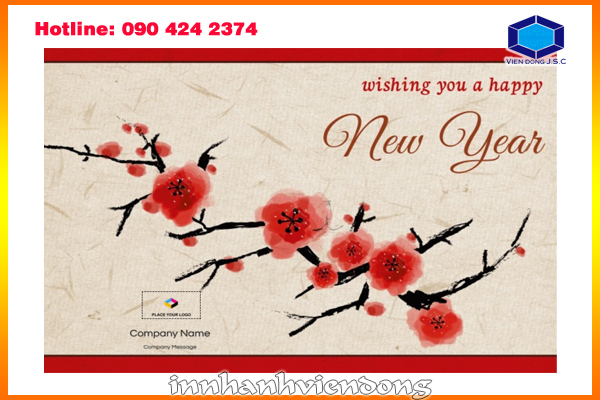 Too late for Christmas, how about a "Happy New Year" card?